The A’tzi-em/Piro research program comprises several related historical and archaeological projects. The starting point is the ongoing analysis of an extensive archaeological database from the 2001-2010 excavation of Site LA31744, a 250- to 300-room pueblo located south of Socorro, NM. Based on radiocarbon dates, diagnostic ceramics, Spanish artifacts, and a peculiar structural and depositional record, Site LA31744 was occupied between circa 1500 and 1630/40 and probably is the historic pueblo of Teypana. In the summer of 1598, Juan de Oñate and a 60-man vanguard of his colonizing caravan stopped at Teypana and somehow managed to obtain supplies from the pueblo’s residents. As a result, the Spanish colonists named the pueblo Socorro (“Help” or “Support”). Despite this, it was not until 30 years later that Spanish missionaries and settlers established themselves near Teypana and elsewhere among the Puebloan group whose members collectively called themselves A’tzi-em (“[the] people”). The earliest Spanish references to the A’tzi-em are Hispanicized forms such as Atzigues or Tziguis. For unspecified reasons, however, “the people” and their homeland eventually became known as Los Piros. 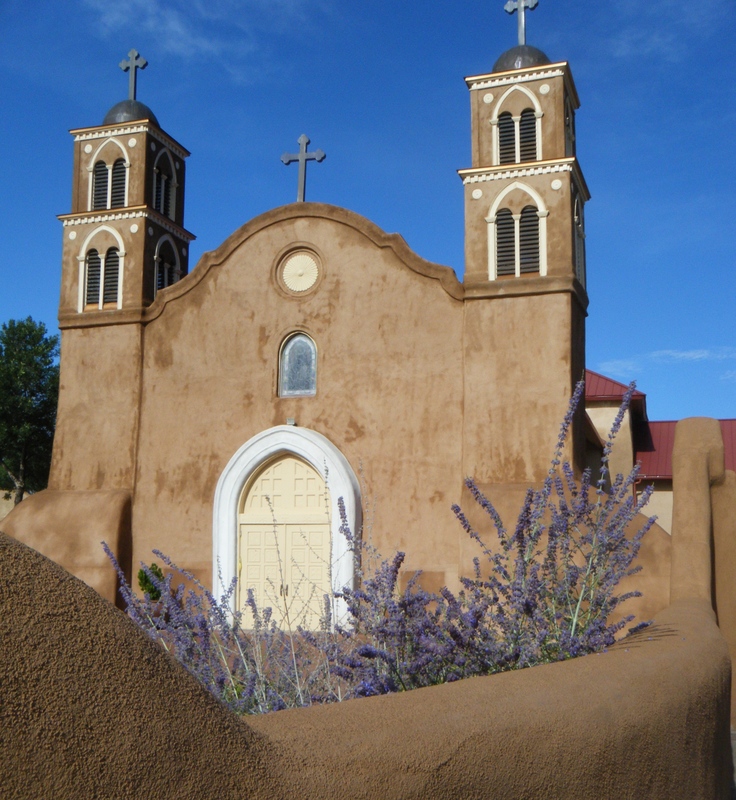 In the spring and summer of 1626, Franciscan missionaries founded the first of four Piro missions at the pueblo of Pilabó, which is the site of the modern town of Socorro. The mission was christened Nuestra Señora del Socorro and from this point forward Pilabó was called Socorro. Although Spanish sources do not record what happened to the “first” Socorro, Teypana Pueblo, during those years, the historical context of the mission founding at Pilabó Pueblo (the “second” Socorro) and the nature of the latest archaeological deposits at Teypana strongly suggest that Teypana was abandoned under Spanish supervision and its residents moved to Pilabó. 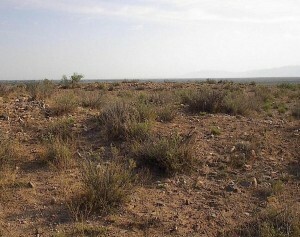 In 2012, a research project to identify the site of Pilabó Pueblo was initiated. Due to urban development since the mid-1800s, no architectural remains of Pilabo survive above ground, and neither the pueblo’s location nor its layout and size were known prior to the start of the Pilabó Project. So far, two seasons of excavation have produced evidence of the post-1626 church of Nuestra Señora and an adjacent convento building, a couple of deep pits relating to an old plaza surface, and a room which may be part of the roomblock located closest to the church. The earliest missionary quarters from the late 1620s could have been located in this roomblock. Some ceramics suggest an initial occupation of what would later become Pilabó Pueblo as early as the 1200s. Excavation results and a survey with ground-penetrating radar allow one to narrow down the pueblo’s location to the east and south of the current church of San Miguel. 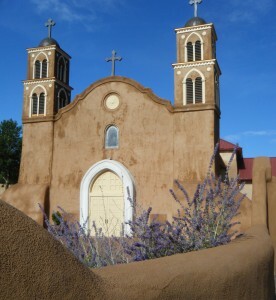 As this church sits atop the foundations of the 17th-century church of Nuestra Señora, the 1626 mission was clearly located at the northwestern periphery of Pilabó Pueblo. Additional research is needed and tentatively planned in order to investigate the structural remains first uncovered in 2014, as well as evidence of more buried walls and, possibly, a kiva indicated by the ground-penetrating radar. Starting in 2015, a second mission project will parallel the work at Pilabó. In the late 1500s, the pueblo of Tzelaqui was the northernmost large A’tzi-em/Piro pueblo, about 15 miles north of Pilabó/Socorro. Around 1627/28, Tzelaqui became the site of the third Piro mission. According to Spanish sources, prior to the founding of this mission (named San Luis Obispo) the pueblo had been damaged in warfare and its residents scattered in the surrounding hills. Franciscan friars collected the refugees and, together with people from other pueblos, resettled Tzelaqui as a mission pueblo. Spanish travelers had called the pueblo Nueva Sevilla or Sevilleta as early as the 1580s, and the latter name stuck. The main branch of the Spanish camino real from Mexico City and Zacatecas to Santa Fe ran right through the pueblo. The ruins of the mission of San Luis Obispo are located on the southeastern periphery of the pueblo. 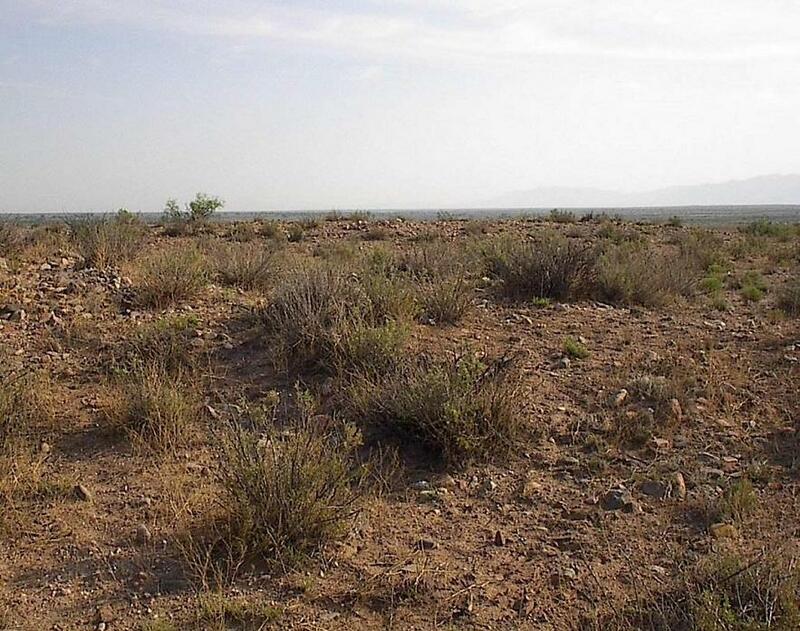 A possible second Spanish structure close to the camino real may represent an inn or the house of a Spanish rancher who in 1667 moved into the pueblo at last temporarily after Apaches burnt down his nearby estancia. Tzelaqui/Sevilleta offers a unique opportunity to address a range of key research questions in an essentially undisturbed environment. Some of these questions include the age of the original pre-mission pueblo, the construction sequence of roomblocks, archaeological evidence of the kind of destruction indicated in Spanish records, changes to the pueblo’s structure with the construction of the mission and other Spanish structures, impact of traffic on the camino real, abandonment and brief resettlement in the wake of the Pueblo Revolt of 1680/81, plus the reoccupation by Hispanic settlers in the early 1800s of the area around the ruins of Sevilleta Pueblo. Overall, the old Piro “province” between Sevilleta and the upper reaches of Elephant Butte Reservoir is by far the least-known of all regions occupied by Puebloan groups in what are now the states of New Mexico and Arizona. Abandoned during the course of the Pueblo Revolt of 1680, Los Piros was never resettled by its original occupants. Archaeologists and historians for the most part have shown little interest in the region. With an excavated area of about 12%, Teypana Pueblo is the most comprehensively studied site in the region. The data from Teypana reveal a process of settlement abandonment and population relocation that is barely mentioned in historical documents. Similar research at Pilabó/Socorro, Tzelaqui/Sevilleta, and other sites in the region promises to throw more light on the fate of what 400 years ago was one of the largest Puebloan groups in all of New Mexico.